I am really looking forward to one day living somewhere that I can decorate and buy furniture for though, buying a house isn’t something that is high on our list so it will probably be more something that Mr C has built, he really wants to convert an old double decker bus into a living space, we shall see, but at some point it will be nice to make somewhere our own. 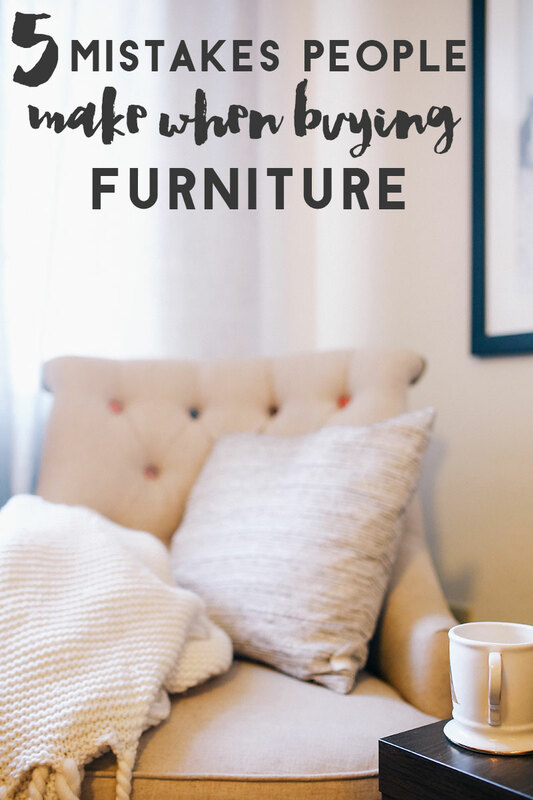 There are some important things to remember when buying furniture though. It can easily turn into a stressful nightmare! 1. Make sure you measure the room that you are planning to put the furniture in. When you are in a showroom it can be easy to imagine your house is bigger than it really is and there would be nothing worse than waiting for weeks for your sofa to arrive only to realise it doesn’t fit where you thought it would. 2. Ask for samples so you can see whether the colour is going to match your walls. Obviously if they are white then it’s not to much of an issue but if you have a certain colour scheme then you might want to make sure furniture is going to match. 3. Make sure you have the tools you need to put the furniture together. There is nothing more annoying than arriving home with a new bed frame / table only to realise you need a screwdriver and don’t have one. 4. Check the returns policy. Sometimes it is necessary to return things so it’s a good idea to find out how long you have etc. 5. Find out about delivery costs, it’s all very well driving to pick something up but if you discover it won’t fit in your car after you’ve been through the checkout then it will have been a waste of time. Also find out how long you will have to wait for it to arrive, if you don’t have a sofa then waiting ten weeks for one might not be an option. If you are thinking of buying any new furniture then Quercus Living have put together this useful infographic. Best Of Britannia Is Coming To Bristol!